Four years ago Charlie and Deb took a chance on a girl who knew she wanted to utilize her skills in an environment that inspired her and provided mentorship. I’ve been along for the incredible journey of seeing Gray Scalable go from a team of 4 to 30 and I am so proud of our brand and what we do for everyone we work with. I never thought I would find a job that I wake up and look forward to going to every day. When first working in the hustle and bustle of NYC, I knew I needed an environment that would both challenge me and nurture me - but also wasn't sure how to reconcile the two. Little did I know, Gray Scalable was the opportunity that would change my mind on all that. 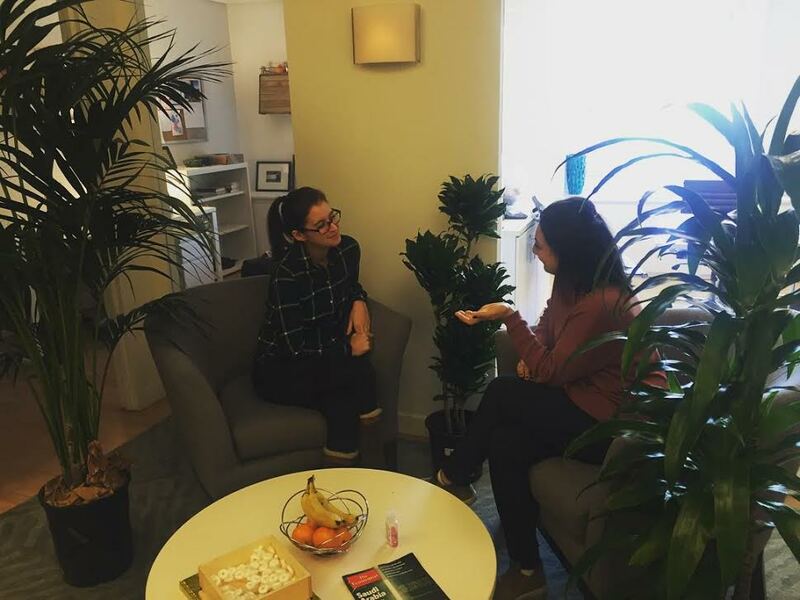 At Gray Scalable, we have an environment where I have been able to come in and learn from the best HR consultants and recruiters in NYC. I have collaborated across all areas of our business, helping grow a lot of the amazing companies we work with. Of all these things, my favorite thing to do is to pay it forward and recruit for new members of our team. I know how life-changing it is to work in an environment that values and respects their employees. I'm not exaggerating by saying there's something incredibly gratifying to recruit for something I so strongly believe could change someone's professional and personal life for the better. So now, I get to be a part of growing us from 4 to 30 to 40 and beyond. As we gear up to move into our brand new office next month in Flatiron, we’re expanding the team even more! We're hiring for several positions across our company. If you know someone who is searching for the next great thing, shoot me a note, and check out our open jobs page!